Today the Minister for Creative Industries Martin Foley announced the Victorian Government will contribute $55.4 million to State Library Victoria’s redevelopment project. As well as this government contribution, the project will be funded by $28 million in philanthropic contributions. 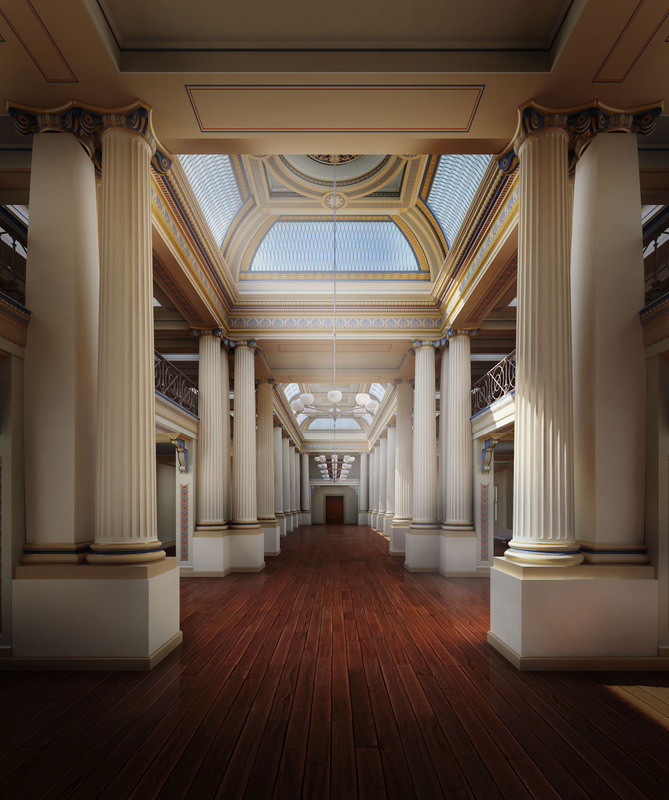 Scheduled to be completed over a five year period, the Library will refurbish and re-open historic Queen’s Hall, open an entrance on Russell Street, create new centres for digital media, entrepreneurship and an e-Town Hall initiative to connect regional public libraries throughout Victoria. The focus will be on optimising sections of the building to open up an additional 1000m2 of space for public use. State Library Victoria hosts 1.8 million onsite visitors per year and has 3.3 million online visits – this exciting project will transform the Library to meet growing public needs. Anna Metcalfe is a former digital content writer and editor at the State Library Victoria. great news about the new funding the reopening of Queens Hall and the entrepreneur centre. Please change the font of your press release as the letters can bleed into each other and makes it difficult to read.